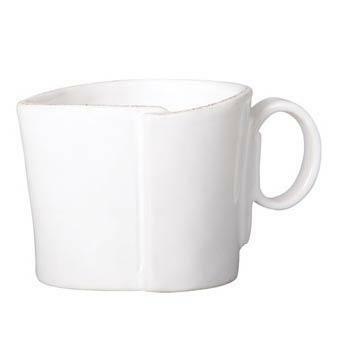 Features: The Lastra white creamer makes a great addition to our Lastra collection. 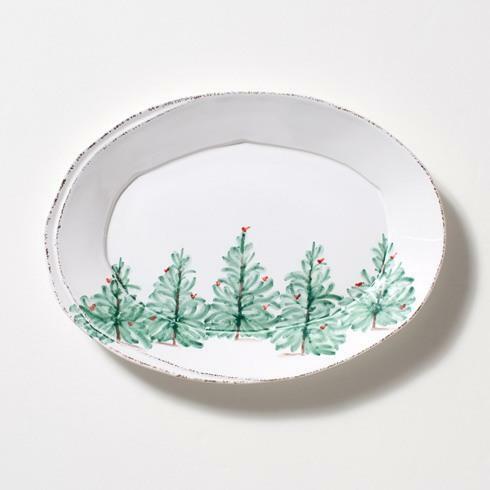 Pair it with the white sugar bowl and place the set on the white or gray small oval platter. An overlapping wooden mold, used for centuries to form cheeses throughout Italy, inspired Lastra's organic shapes and clean lines. Handformed in Tuscany of Italian stoneware. Microwave, oven, freezer and dishwasher safe.